Method is a deep tissue treatment that involves the practitioner anchoring connective tissue adhesions while guiding you through a series of movements. This technique is designed to restore mobility and reduce discomfort related to chronic and repetitive use injuries. 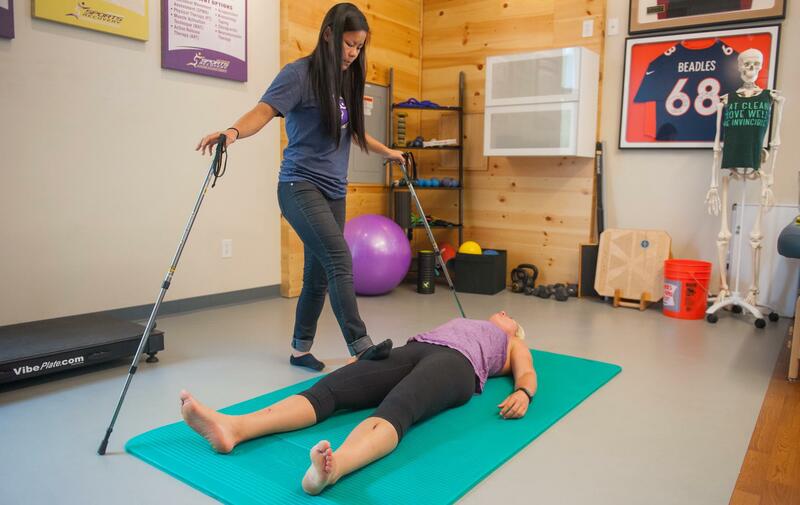 Method is a deep tissue treatment that involves the practitioner anchoring connective tissue adhesions while guiding you through a series of movements. This technique is designed to restore mobility and reduce discomfort related to chronic and repetitive use injuries. LOKTE™ method is ideal for chronic conditions like plantar fasciitis, shin splints, back pain, bicep tendonitis, shoulder tension, and more. If you’re a connoisseur of deep tissue modalities and are looking to address a chronic issue or range of motion concerns, this is a great modality to try.